People need heroes! We see them in movies and on TV, we hear songs and melodies in their honor, we read books about their lives and exploits and we put posters on our walls. We follow them on Twitter, we ask them for autographs, we pretend to be like them and we emulate their actions. Each month we will choose one hero to highlight on my website and in my speaking engagements. A free gift will be sent to the winner as a token of my appreciation for sharing your hero with all of us. Submit your hero now. 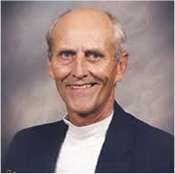 Gregg L.J. Hemmen is my brother-in-law and serves the Lord every day! 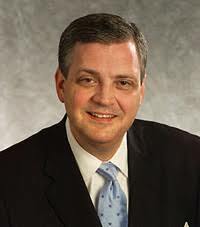 he is currently the Executive Minister of American Baptist Churches Central Region. 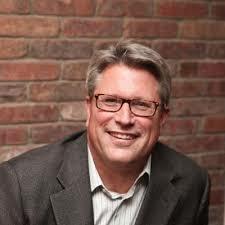 Todd is Senior Pastor First Free Church Maplewood, MN and is one of the finest preachers in Minnesota. He and his wife Sharon, love the Lord, their family and their ministry. 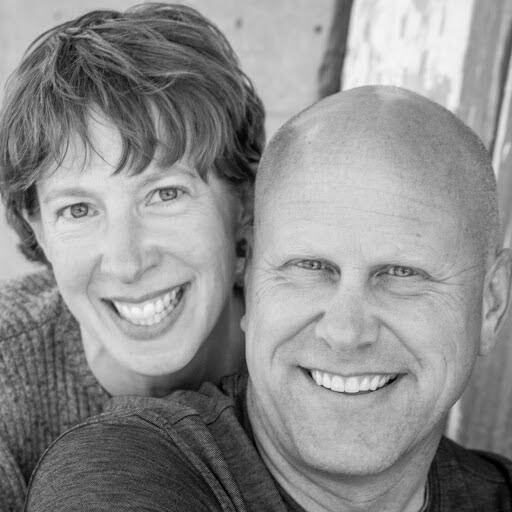 Todd and Sharon lead trips annually to Israel to provide the Holy Land experience to many. He loves restoring classic cars, music, travel and adding value to people through time and attention. Rob Bunke is a hero of the best kind! 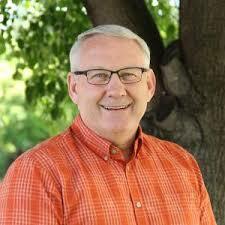 He has a book describing his many life experiences and has served our country in the Military, been a great public speaker, helped create the telephone industry in Southern Minnesota, and has always loved the Lord. He leads his family in the love of our Savior and consistently reminds them of the scriptures. 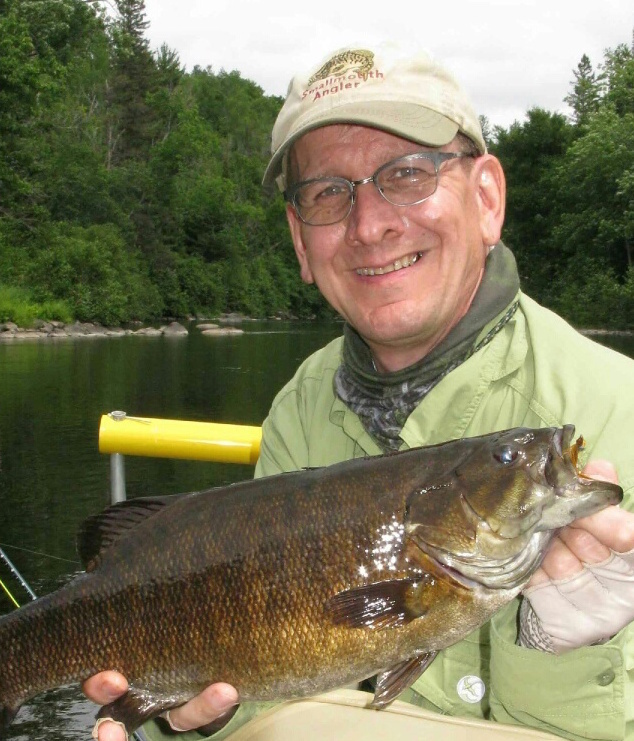 Rob loves baseball, hunting, fishing and is passionate about flying airplanes. Dan Olson is General Manager and Vice President of Armament Systems Division, Defense Systems Division, Orbital ATK. Dan is a true visionary leader! He cast a vision and creates a culture which values people more than performance. From this value significant performance expectations are met. He is a HERO of the highest magnitude people admire and follow him. Mark DuVal is the Founder, Owner and President of DuVal & Associates, a world-renowned regulatory law firm. Mark is an entrepreneurial leader with a compassionate and generous heart. Not a day goes by without helping those in need - financially, emotionally and spiritually! Mark is the absolute finest regulatory attorney in the US and he has helped many companies reach their key milestones for FDA. He is a Hero for our time! Kelly is my hero and soulmate. Her leadership in raising our two sons and keeping me from losing too much focus is priceless. If you ask her friends and family she is touted as a caring, balanced, disciplined and fun model of leadership. Her laugh is full and infectious and she loves God. I could not have been successful without her partnership! 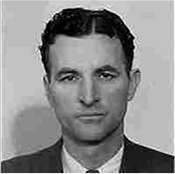 Clair Bee was one of the top basketball coaches in the country in the 1930's and 1940's. 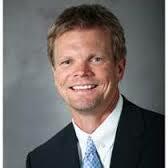 He wrote the Chip Hilton Series of 23 books about a young athlete and his journey through high school and college. 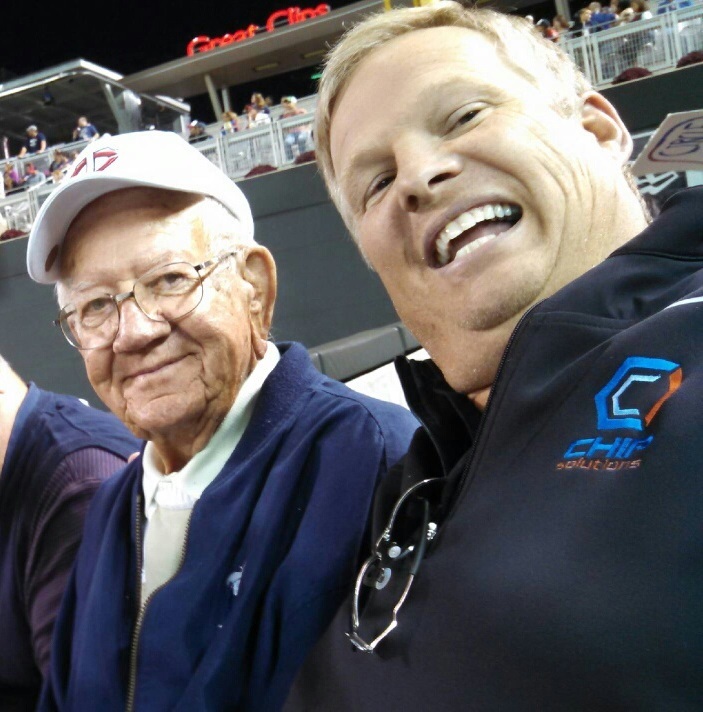 Clair wrote about Chip and coach Hank Rockwell as he saw himself as an athlete and coach. He taught about character, humility, integrity and perseverance (CHIP). He also brought to life teachings about teamwork and hard work. Clair is one of my heroes because his stories influenced much of my character as I grew up. Cris Carter became John's hero through his outspoken faith on top of his great athletic talent. He spoke openly about the importance of his faith and continues to speak about commitment to family. He is always bringing integrity to bear in contemporary discussions about difficult situations. He is in the NFL Hall of Fame but more importantly will be in the Book of Life. 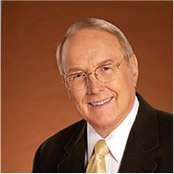 James Dobson has taught me more about family commitment and Christian parenting than anyone other than my parents. His books and radio shows were influential in the success Kelly and I had with our kids. His Focus on the Family will be a legacy that stands the test of time. Thank you Dr. Dobson. Kitty is John’s mother-in-law and kindest influence. 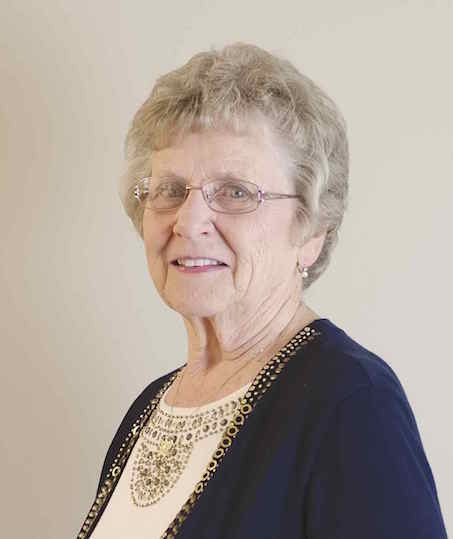 Her legacy revolves around commitment to God, family and caring for community. She leads through quiet action, behind-the-scenes actions, gentle words, and consistent service. She loves me and set a wonderful example in marriage for Kelly and me. 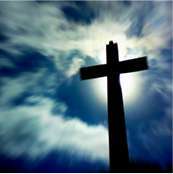 Jesus Christ is my Savior and Hero! He died for my sins and rose again. I will "live out loud" for Christ until he chooses to take me home. I am thankful for the gift of faith and will be faithful to the Great Commission and the Great Commandment. Julius Erving has always been John's favorite basketball player. John wore the number 6 all during his high school career! John cannot even relate to the skills and abilities of Dr J but he has always admired his talent. Julius played his game in every situation and finally won a world championship. He has a legacy in basketball and will always be admired with his induction into the Hall of Fame. The Commodores have always been John's favorite band. He has seen them perform numerous times and has listened to all of their albums. He is a huge fan of Lionel Richie and continues to enjoy his music. The Commodores have some tremendous famous songs but John likes their less famous tunes. He is a huge fan of both "Jesus is Love" and "Heroes". The album shown here has both songs included. 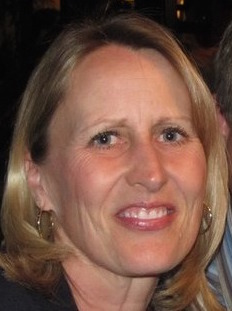 Lorraine is John’s mother and a positive influence in his self confidence. 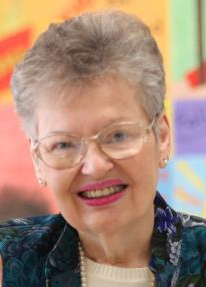 Her legacy revolves around commitment to God, family and caring for others. She leads through strong unafraid faith, serving others, a quick wit, encouraging words, generous actions and deep commitment. She loves her family and serves unselfishly. 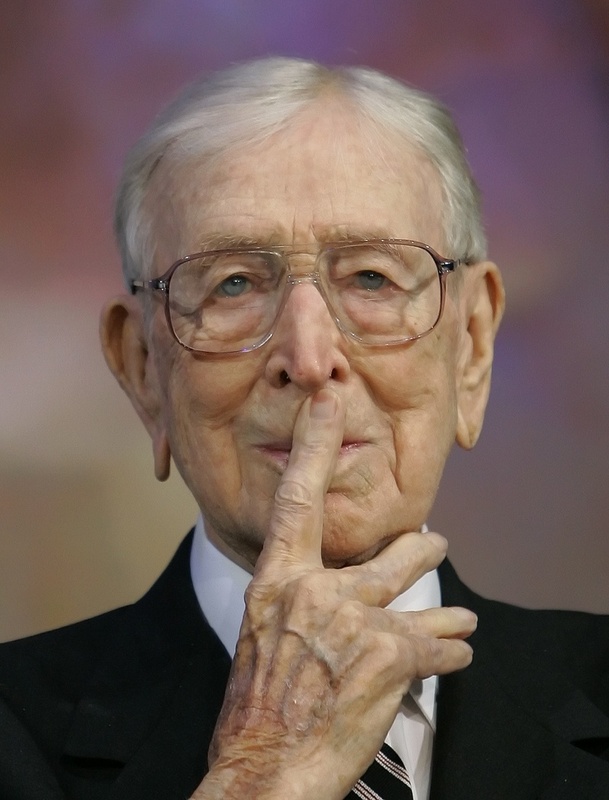 Coach Wooden is my hero and we are brothers in Christ! I have enjoyed his quotes and have read much that he has written. He has a great grasp of leadership, a servants heart and an incredible teaching style - He is THE best basketball coach ever. I have learned to be more consistent, be proud of having standards and a leader that respects his players. Like Coach Wooden, I see people created by and valued by our creator. Jay Bunke is my hero and a close, close friend! Jay is extremely bright, talented and quiet. A great team player and one of the most encouraging people I have ever met. I have learned to enjoy more context and color, tell better stories and be a leader that tries to understand the full story behind the story. His legacy is one of music, athletics, fishing and encouragement! A man of God that rocks! 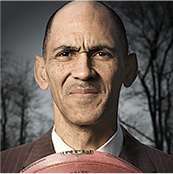 Tony Dungy is my hero and we are brothers in Christ! I love how Tony played the game, coached the game and analyzes the game. He has a quiet confidence, a servants heart and a calm assurance - He knows who he is. I have learned to be more patient, have a calm spirit and an Uncommon and Quiet Strength. 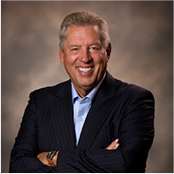 John Maxwell is my hero and we are brothers in Christ! I have enjoyed every leadership book that he has written and believe he is the most important leader of our time.. He has a great grasp of leadership, a servants heart and a soothing teaching style - He is THE leadership expert. I have learned to be more confident, have a creative story-telling gift and a leader that asks questions in order to add value to others. In 2014, John was named the #1 leadership expert by Inc. Magazine and the American Management Association. George is John’s father-in-law and most consistent helper. His legacy revolves around commitment to God, family and generosity to others. He led through quiet action, serving others, being available, simple pranks, generous actions and a quiet faith. He loved his family more than himself. George passed away in 2011 and is missed daily. Chuck was John’s cousin, best friend and accountability partner. His legacy revolves around commitment to God, family and caring for others. 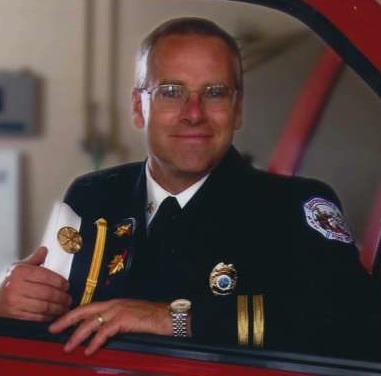 He led through big personality, serving others, great jokes, extraordinary deeds, generous actions, and an outspoken faith. He lived every day to its fullest. Chuck passed away in 2011 and is missed daily. Check out Chuck the Truck which was donated to GreatDeeds in his memory. 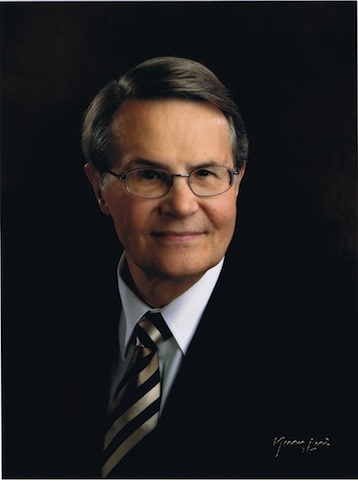 Harvey was John’s pastor from 1982 - 1997. His legacy revolves around commitment to God, family and bringing people to the Lord through scripture. He led through Biblical preaching, personal example of Godly marriage, fun and humorous quips, scripture memorization and consistent faith. He loved Carol, his family, scripture and serving his flock. Harvey passed away in 2011 and is missed daily. 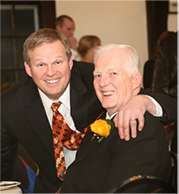 Tom is John’s father and was his biggest influence. His legacy revolves around commitment to God, family and caring for others. He led through quiet resolve, serving others, broad smiles, kind words, generous actions an outspoken faith. He loved others more than himself. Tom passed away in 2012 and is missed daily. He left me a part of himself though - I share his soft heart and tear up easily. Tom loved to cook, golf and paint. Please ask me about my Father anytime! 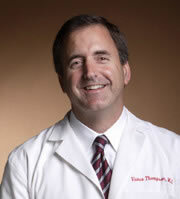 Dr. Vance Thompson is an internationally recognized specialist in Laser Vision Correction and Advanced Cataract Surgery. He is the Director of Refractive Surgery for Vance Thompson Vision in Sioux Falls, SD and serves as an assistant professor of ophthalmology at the Sanford USD School of Medicine. Vance has always been a leader and maybe the nicest person on this earth. He never is too busy to help others with even the smallest task. He has created a culture of value in people and his business reflects this with success.